Nokia’s chief operating officer, Monika Maurer who has been working for the company for the past 8 months will be leaving the company shortly, Nokia confirmed to Reuters. She will be replaced by Joerg Erlemeier who is currently working as a Senior VP for Nokia Transformation. Monica was promoted to COO back in April from COO of Nokia’s fixed networks group when the group announced that it will break out services and will be recognized as a separate body from mobile networks. Monika is said to be an effective executive for handling multi-dimensional tasks of the company. The telecom equipment industry is going to witness a major change as the technology will be shifted towards the next generation of 5G in coming years. Nokia’s fixed networks group has played a vital role in upgrading to next generation of networks in the past, and it is only possible with capable leadership of the company. 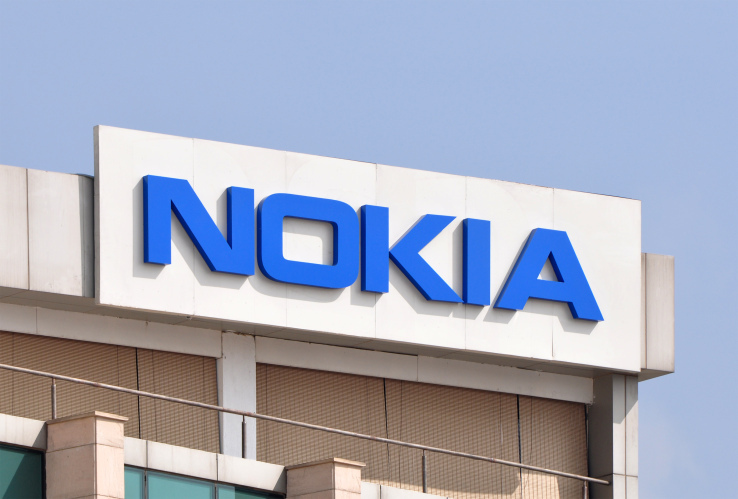 Nokia which has been struggling with the shrinking market of feature phones and has recently made a come back in smartphones market with its Android-based handsets has also faced a major leadership change back in July. 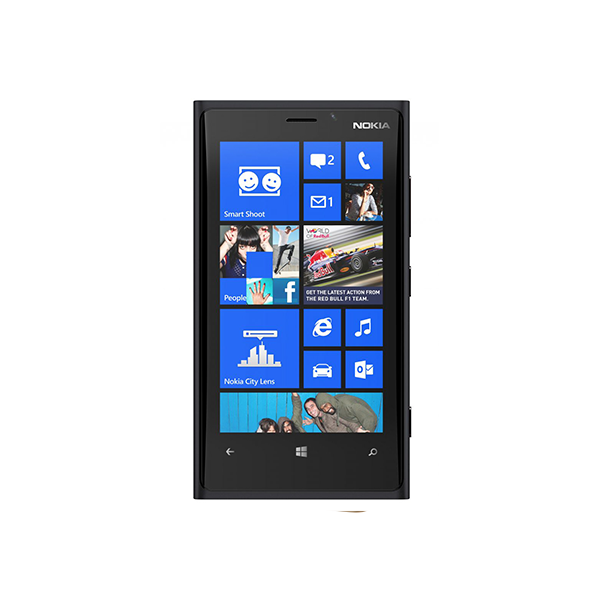 Arto Numela, an executive of Nokia left the company. He was also the CEO of HMD Global, a close affiliate of Nokia which holds the rights to develop and market smartphones under Nokia’s name. 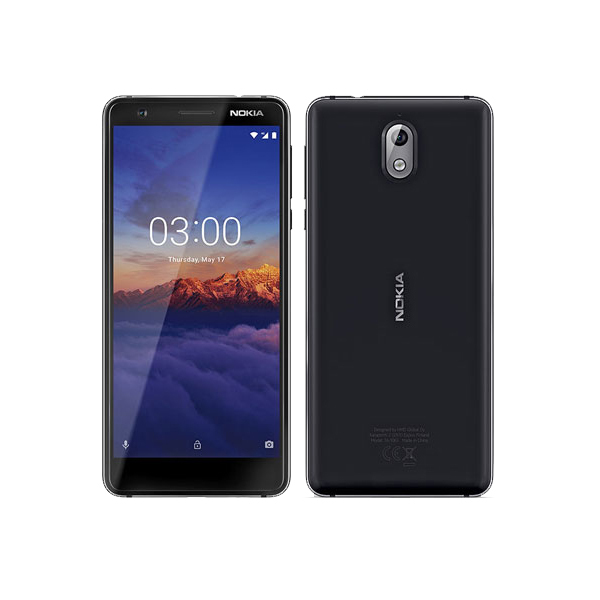 Nokia’s Android-based smartphones with the collaboration of HMD Global are changing the game for their competitors, as HMD has launched some specs loaded and adequately priced smartphones like Nokia 3, Nokia 5 and Nokia 6.